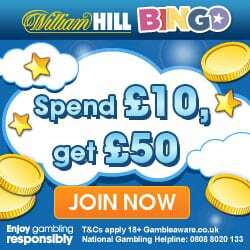 We can no longer support Neon Bingo, but savvy bingo fans can get even bigger offers with our top pick for this month William Hill Bingo, go check them out. If your looking for a new and exciting bingo site to illuminate the cold winter months, then we think we’ve found just the site in Neon Bingo. But its not just all flashing neon lights that make Neon Bingo so attractive, just take a look at the offers available to newbies right now. So to get the neon bingo balls rolling, Neon Bingo have a great freebie for all you newbies. 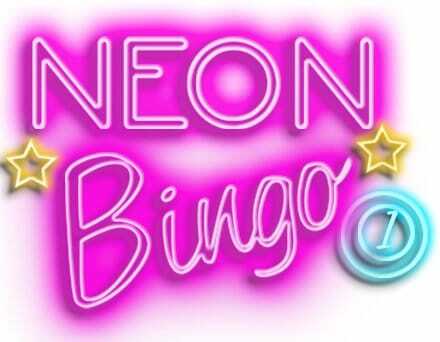 Sign-up today and depsoit £10 and Neon Bingo will give you £40 FREE to play with. That’s a 300% First Deposit Bonus in your account immediately for you to enjoying playing any bingo game you want. If thats not enough then Neon Bingo will give you a further £10 FREE if you Refer a Friend. So you can both enjoy chatting together as well receiving a fantastic bingo bonus. Neon Bingo have some great bingo games for you to play. 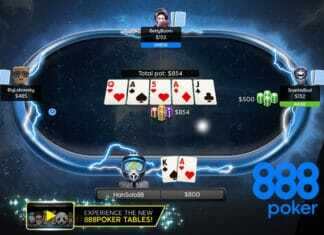 You can choose from classic 75-ball, 90-ball and high-five bingo where you have 5 ways to win. With Coverall Jackpots you are guaranteed a minimum jackpot prize, in some cases of up to £1,500. If you enjoy Progressive Jackpot Prizes then they have three to choose from: 75-ball Diamonds are Forever, 90-ball House Party and High-5 Swedish Jackpot. As you would expect from a brand new bingo site, they work perfectly on mobile and tablet through an internet browser such as Safari, Chrome and Firefox. And the games are fantastic to play using the touchscreen which is much easier to play tapping your bingo cards than using a mouse. Infact I felt I played much better this way, so much so that I could buy more cards at one time. There are many mays to make your first deposit, all of which are safe and secure methods, which include: Mastercard, maestro, entropay, PayPal, Paysafe card, Neteller and VISA. With super-neon lights and amazing bonuses and jackpots its hard to find any issue with Neon Bingo. The only down-side would be the lack of regular offers for regular players, but overall is a really enjoyable experience.